Recently scientists from the University of Texas found a mechanism in the brain that explains how we are able to remember grand amounts of data in a matter of seconds. Before now scientists weren’t sure how we are able to take an event such as watching a movie or hanging out with our friends and compress it down into a few seconds of data recall. This mechanism also explains how we are able to plan out entire future events without spending a lot of time in our minds planning. In other words, somehow we are able to speed up our memory and future memory very quickly. The breakthrough has many implications including research into spectrum disorders, Alzheimer’s, and schizophrenia according to the scientists. This newly discovered mechanism can compress information in your brain for later memory retrieval, planning, or imagination. The data is encoded within the brain on a wave frequency that is different that those used for recording experiences in real-time. Our brains can share information in electrical waves that flow throughout the mind and by tapping into the various frequencies, we can play back our memories or use them to construct possible future scenarios. All of this mental work can be played in fast forward showing us that our minds are incredibly intuitive computers. Inside of our brain, fast rhythms of gamma waves will encode memories about the things happening to your right now. These waves are encoded one after another as your brain and senses process the vast amounts of information coming at you every moment of every day. Scientists found that when they slowed the gamma rhythms which your mind uses to retrieve past memories, imagine or plan for future events, you can store much more information in the longer waves. This makes it easier to fast-forward data retrieved in the brain. During mental compression, your mind acts very much like a computer. When you replay a mental image it often doesn’t have the original detail that you had when you first experienced the memory. Unless your computer is allowed to fully extract a file the quality is also lost. This data may help us learn how to strengthen our memory as well as understand why memory surrounding emotional events such as crimes is less than reliable. Colgin also found in the research that this discovery could help people with schizophrenia because they have a disruption in their gamma rhythms which makes it hard to tell the difference between their imagination and real experiences. 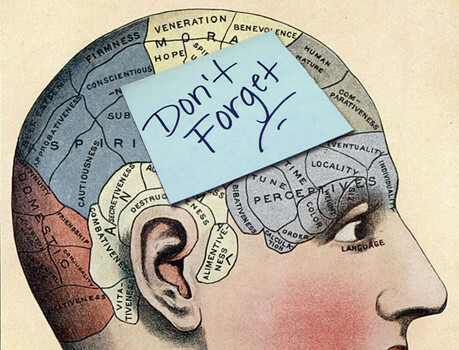 As we gain greater control over our minds ability to compress and rewind time we may be able to tap in a more accurate memory known as recall. Recall is where we literally rewind our minds and then play the event in its true form again in our mind. This is the core of photographic memory and is not clouded by the haze of traditional memory or emotions. In Ancient Greece, they had a way to explain the difference between our perception of time speeding up and slowing down (Kairos), and regular chronological time. Kairos time was also known as gods time because it feels as though you are outside of the matrix of regular time. 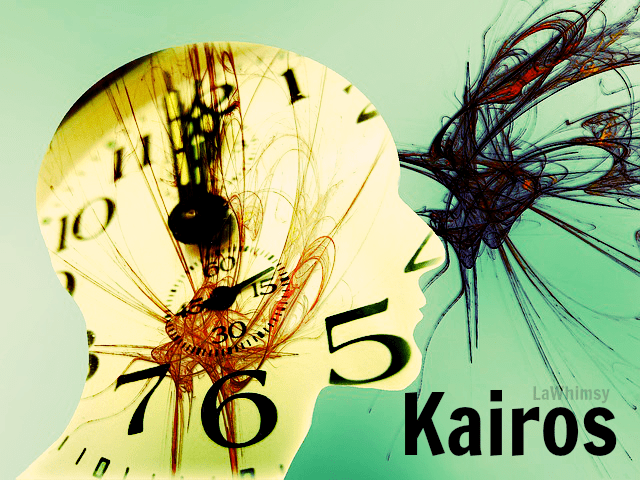 In Kairos time life just flows around you, you perceive it at a very fast rate, respond quickly, follow coincidences and feel as though no time has passed or energy was spent on the task at hand. This type of time perception has also been termed being ‘in flow’ or ‘in the zone’. Sports athletes and spiritualists seek after and study this state in order to maximize their performance. Time dilation is a concept that is largely based on the spatial relativity theory from Einstein. This theory basically states that the faster something is moving the slower time appears to move. This relative experience reminds me of videos that show life from the perspective of a fly. The fly moves at ‘normal’ speed relative to himself but large animals and humans appear to be moving very slowly. All a scientist would need to do in order to slow down the perception of time is to speed up physically. Since flys can move very quickly they can get a small dose of what it is like to slow down time. Another theory about the slowing down of time isn’t physical, however, it is mental. Until we can learn to move our physical bodies at a superhuman speed we can instead train our minds to do the speeding up for us. 1. Shift into Observer Mode: Learning how to get into a neutral space in your mind is the quickest way to start training your mind and emotions to become calm and receptive to the rapid data of your surroundings. 2. Practice Mindfulness: Everyday as often as you can try practicing mindfulness. 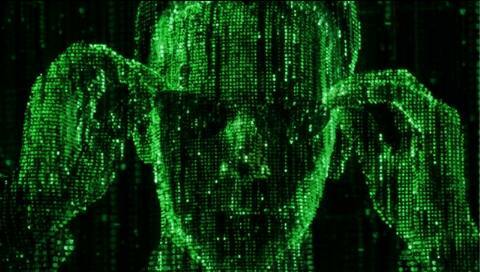 Get deep into your senses so that you can fine tune your abilities to receive data from everywhere all at once. 3. Practice slowing your mind down: Try thinking and perceiving your world in slow motion. Though you can still move at full speed allow your mind that slow presence in order to shift into a receptive state and quiet itself. After some time of practice staying in the moment, being neutral and slowing down you will find that you will snap into moments of flow where time will appear to slow down and you will be able to react very quickly to what is going on around you. Your reactions will be more than just physical as your mind will be able to process intellectual and emotional data more quickly as well. University of Texas at Austin. “Scientists discover how we play memories in fast forward.” ScienceDaily. ScienceDaily, 13 January 2016.